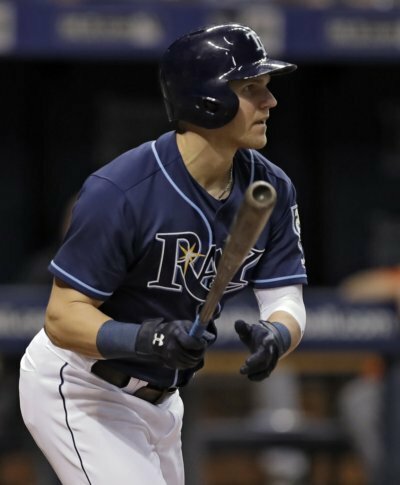 Jake Bauers drove in two of his three runs with a go-ahead two-run single in the seventh inning and the Tampa Bay Rays beat the Baltimore Orioles 5-4 Thursday night. ST. PETERSBURG, Fla. (AP) — Jake Bauers drove in two of his three runs with a go-ahead two-run single in the seventh inning and the Tampa Bay Rays beat the Baltimore Orioles 5-4 Thursday night. Rays: OF Tommy Pham (right foot hairline fracture) took BP off a pitching machine and could return this month.